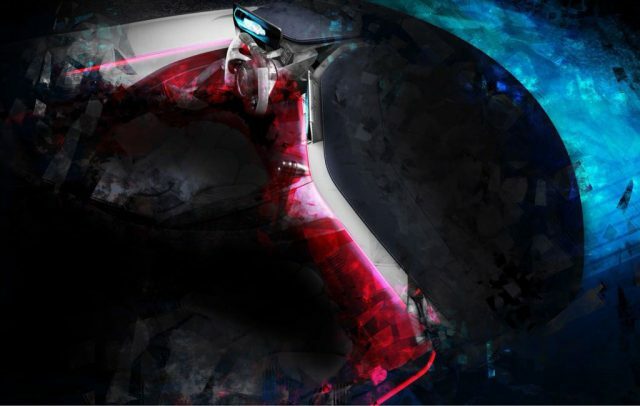 Automobili Pininfarina is all prepared to unveil a brand new luxury electric hypercar concept at the 89th edition of Geneva International Motor Show hosted between March 7 and 17, 2019. The Italian subsidiary of Mahindra would not wait that long, however, as an exclusive preview for prospective customers will be presented at Pebble Beach Concours d’Elegance next week. The event will be guest hosted by Anand Mahindra, Chairman of Mahindra & Mahindra. The motoring show in California is a little different from traditional events as it is exclusive for the most premium exhibitors. The Monterey-based event will see a number of concepts and exotic machines being revealed and it opens door to the public on 26th August. To underline the exclusivity of the event, the Pininfarina PF0 luxury electric hypercar will debut along with Audi PB18 E-tron concept, Bugatti Divo, Mercedes-Benz EQ Silver Arrow concept, SSC Tuatara and Lamborghini Aventador SVJ. Since becoming a standalone luxury brand for high-tech “extreme performance” vehicles in April 2018, Automobili Pininfarina has sped up its operations and along with the design prowess of the design house that was responsible for some of the gorgeous Ferraris, Maseratis, Rolls-Royces, Alfa Romeos and Lancia ever made, the PF0 holds significance for the future. Prospective customers will get to witness the Pininfarina PF0 luxury electric hypercar in close quarters and Design Director Luca Borgogno will give the styling brief “of the most beautiful, all-electric hypercar in the world” according to the brand. Developed by the Pininfarina SpA Design Studio, the PF0 will be hand-crafted in Cambiano, Italy from 2020. While the limited production run of 150 examples underlines its exclusivity, the PF0 is in the final stages of design and has been inspired by Pininfarina models like the Cisitalia, Modulo and Sintesi. With the body created from carbon fibre, the obsession towards lightness meant the PF0 can accelerate from zero to 100 kmph in less than two seconds, before topping out 250 mph (over 402 kmph) top speed barrier. The electric powertrain is claimed to enable a range of over 300 miles (more than 482 km) on a single charge.